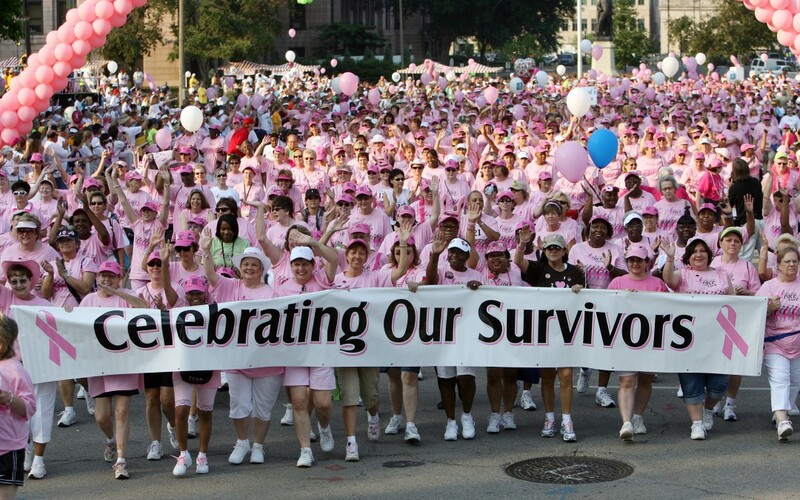 Bravo Three would love for you to show your support for breast cancer at The Making Strides of San Diego Breast Cancer Walk this Sunday Oct 19th. It is a great cause and an event you will never forget. You can join the 4 mile walk, volunteer, or make a donation. Everything helps! If you would like to learn more about The Making Strides of San Diego Breast Cancer Walk, visit the Making Strides Website. If you would simply like to show your support by making a donation to the American Cancer Society Click Here. Thank you for your support and we hope to see you there.